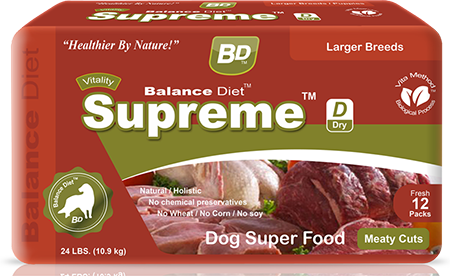 Learn more Supreme™ D Food - meaty aromatic sun cured ultra-flavorful crunchy kibbles. 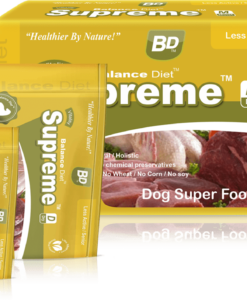 The ultimate food for puppy, adult, and senior dogs. 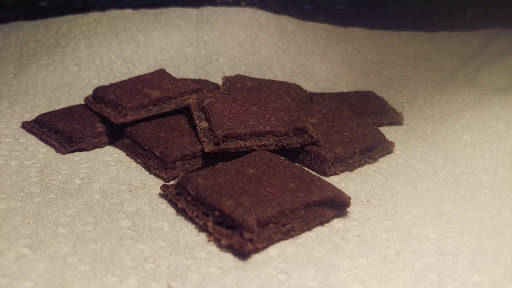 (Low Sodium.) 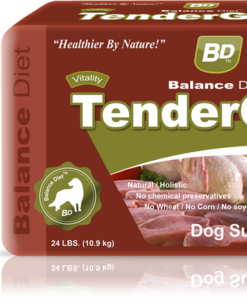 Contains active enzymes. 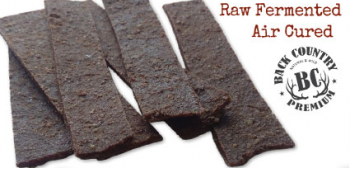 Superior to all premiums/super premiums, freeze dried, homemade, or prepared diets. 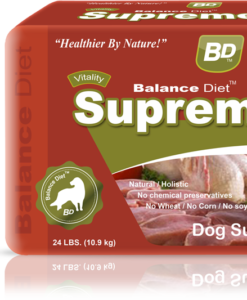 Supreme™ D Larger Breed Dog Super Food has a precision balance of nutrients your dog requires for a longer, healthier life! 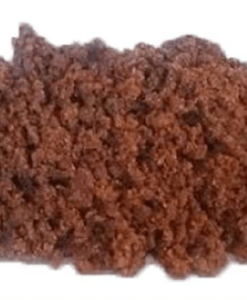 Expertly hand crafted in the USA. 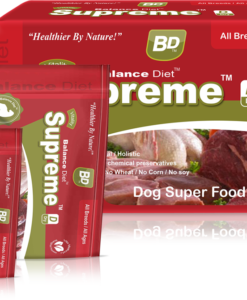 BD™ Supreme™ D Dog Food, A precision balance of nutrients you’re dog requires for a longer, healthier life! Expertly hand crafted in the USA. 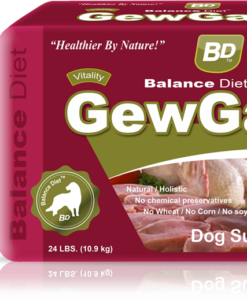 GewGaw™ Super lean very low fat. Has a precision blend of balanced fresh holistic nutrients your dog or puppy requires for a longer healthier life! 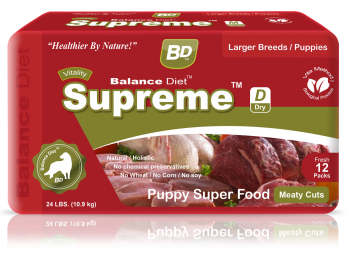 Expertly handcrafted in the USA.